Barter Books : Hopewell, Jeffery. 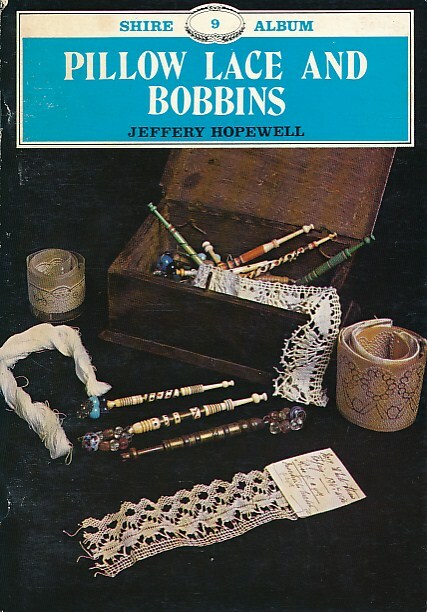 : Pillow Lace and Bobbins. Shire Album Series No. 9. 220 x 150 mm (9 x 6 inches) - 32pp.